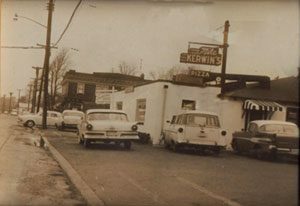 Since the turn of the last century the Kerwin Family has been in the business of supplying good food and entertainment. My great-grandfather, Lawrence Kerwin, emigrated from Offaly, Ireland and settled in Piscataway, NJ with his wife, Catherine Dwyer. He opened the “Kerwin Homestead” at Rock and Fourth Street in the late 1890’s. He had ten children, four boys and six girls. Three of the boys continue in the tavern business. 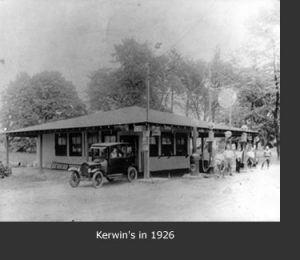 Lawrence “Happy” Kerwin opened “Happy Kerwin’s” on Route 22 East in Greenbrook, NJ in the early 1940’s. Edward “Buster” Kerwin took over the homestead in the 1930’s. 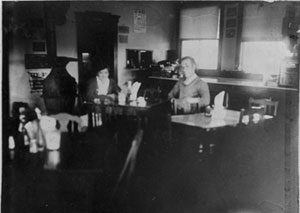 My grandfather, “Michael Kerwin” bought the Dunellen Hotel in the late 1930’s. After marrying my grandmother, Mary Boyle, they proceeded to have four children. 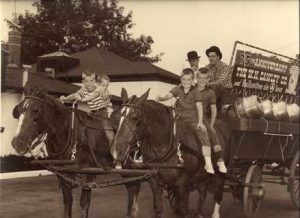 My Uncle Lawrence took over the reins of the Dunellen Hotel in the late 1940’s and has recently retired after 52 years. My father, “Michael Kerwin” married my mom, “Patricia Kavanaugh” and had seven children. 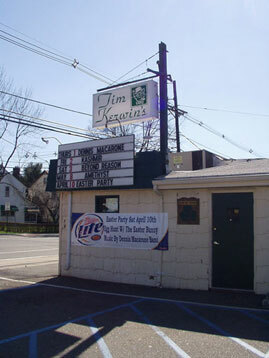 He bought this establishment in 1954. In 1993, I, Timothy Kerwin, succeeded my father. With my wife, Betsy Drake, and four children, Catherine, T.J., Jimmy, and Laura, I hope to continue the 100 years of family tradition into the millennium. IT IS NOW MY PLEASURE TO SERVE YOU!